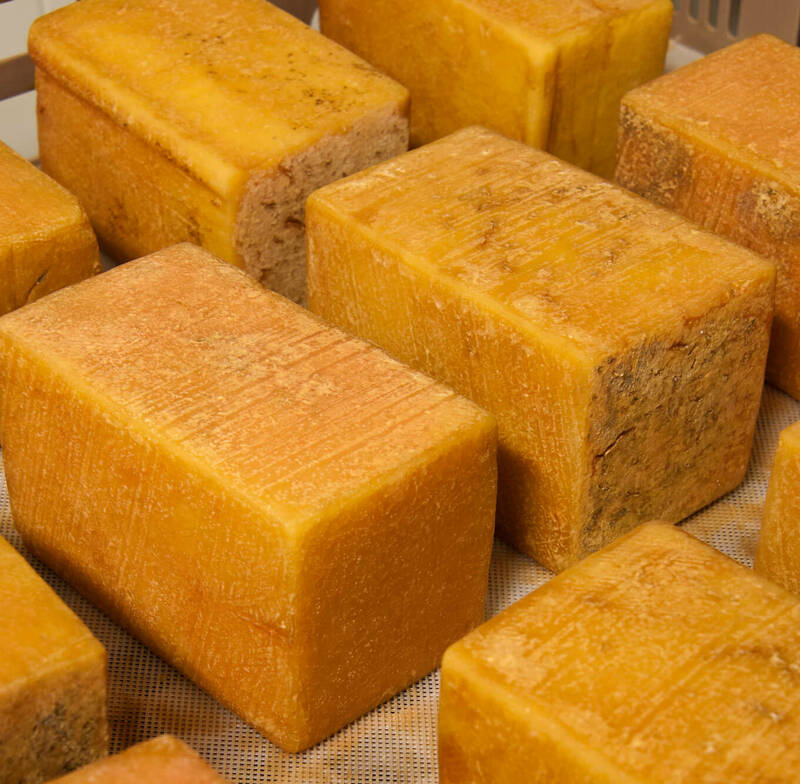 The U.S. Department of Agriculture will purchase approximately 11 million pounds of cheese from private inventories to assist food banks and pantries across the nation, while reducing a cheese surplus that is at its highest level in 30 years. All of the cheese, valued at $20 million, will be provided to families in need across the country through USDA nutrition assistance programs, while assisting the stalled marketplace for dairy producers whose revenues have dropped 35 percent over the past two years. While USDA projects dairy prices to increase throughout the rest of the year, many factors including low world market prices, increased milk inventories and slower demand have contributed to the sluggish marketplace for dairy producers. Agency officials note that the USDA works to strengthen and support American agriculture, an enterprise that supports one in 11 American jobs, provides American consumers with more than 80 percent of the food we consume, ensures that Americans spend less of their paychecks at the grocery store than most people in other countries and supports markets for homegrown renewable energy and materials. For more information, visit www.usda.gov.